Lucy and Wyatt find themselves on the run with the infamous bank robbers and ill-fated lovers Bonnie Parker and Clyde Barrow, trying to beat Flynn to a mysterious amulet with a connection to Rittenhouse. On the run with the bank-robbing Barrow gang, the team needs to gain the trust of ill-fated lovers Bonnie (guest star Jacqueline Byers) and Clyde (guest star Sam Strike) in order to find out Flynn's (Goran Visnjic) target in the Depression-era South. 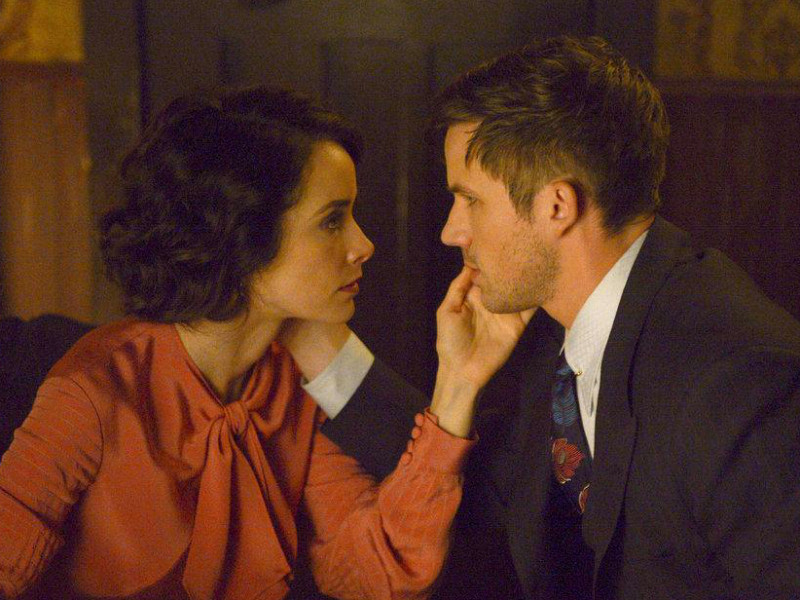 While Agent Christopher (Sakina Jaffrey) tracks down a lead in present day, Lucy (Abigail Spencer), Rufus (Malcolm Barrett), and Wyatt (Matt Lanter) risk getting caught in the crossfire, suspecting that whatever Flynn's after may be a key piece of the whole puzzle.